Last nigth Nathan and the rest of the cast of Castle were at the ABC’s “Castle” Season 3 Premiere Party. I have to say its nice to see ABC doing something like this for the show after two seasons of nothing and is it just to much to asked to have a photo of Nathan and Stana together please o please. I have added a couple of mq images to the gallery from the event, enjoy! 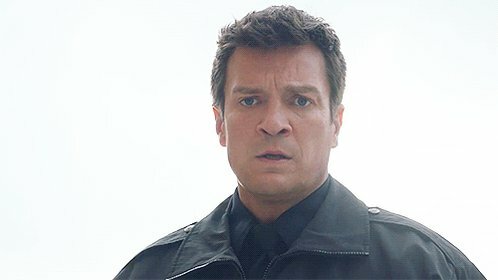 RT @therookie: A week later, and we're still shocked by this ending! 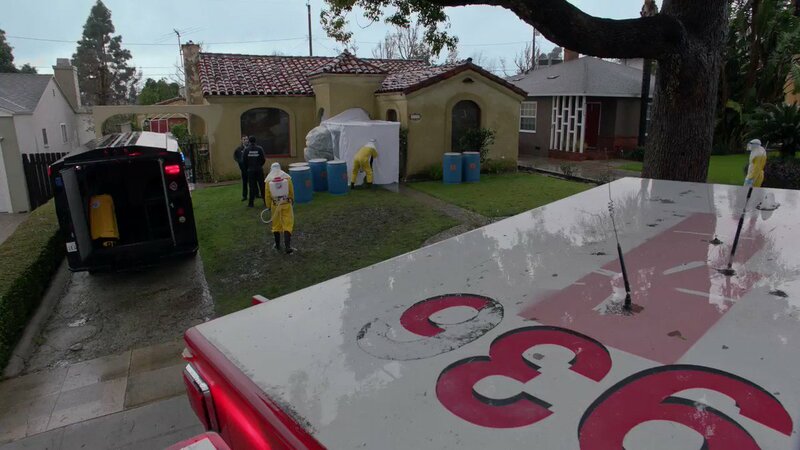 😱 #TheRookie is streaming now!